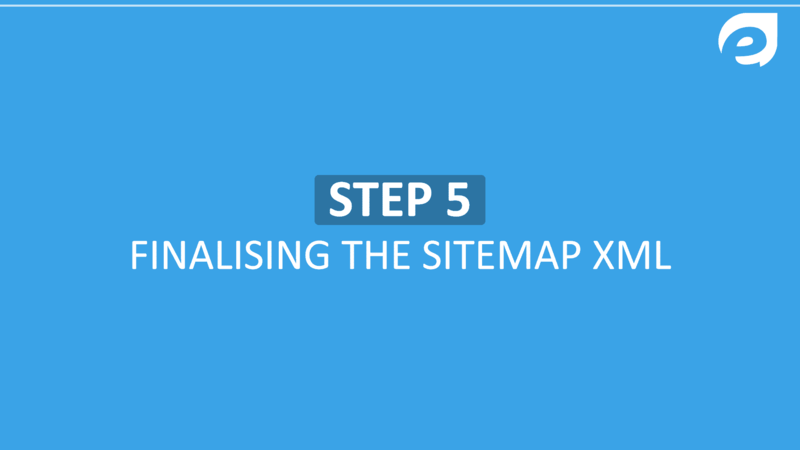 A sitemap is an integral part of any website. With the help of it, you can give a great experience to the user. It is simply a structure of a website. There are many types of Sitemaps present and its importance is, If you are adding it to your website it will improve your website’s SEO. If by accident, you have broken internal links that cannot be reached in another way. If you have a new site, or if you have a significant number of new or recently updated pages, then using a sitemap can be vital to your success. Including URL and XML import they can easily be created. The common types of sitemap google are listed below. 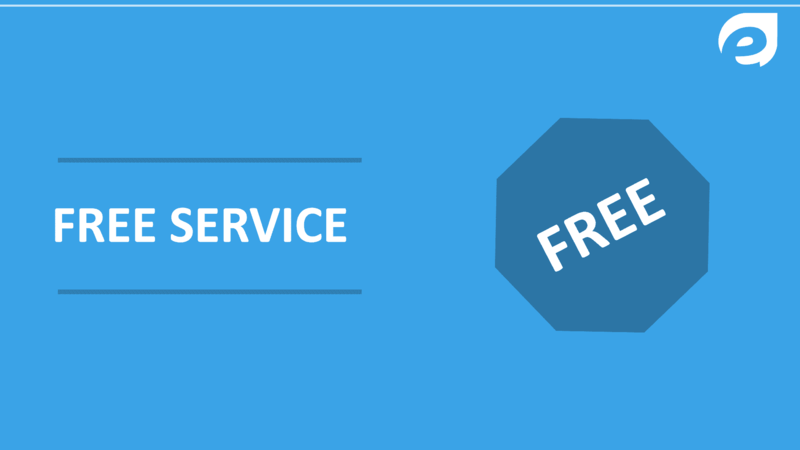 Its flawless feature makes sitemap generation quick and easy for any user. It explains the structure of website with the help of drawings or images. 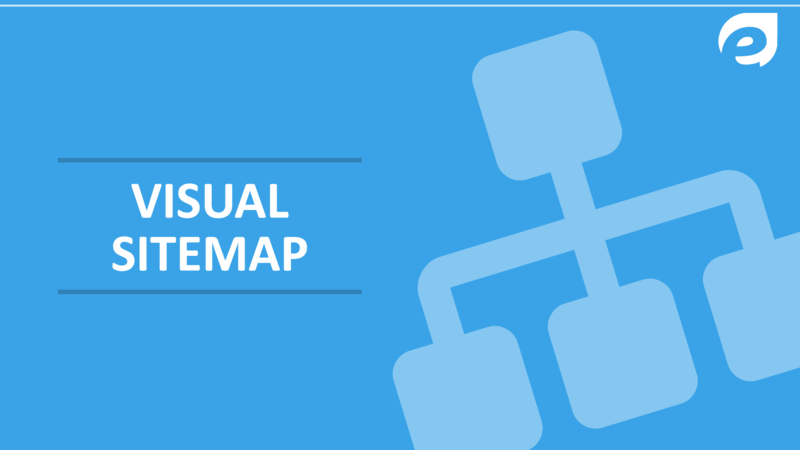 Visual sitemap generator uses blocks or cells for representing the web pages. The cells will be connected to each other. 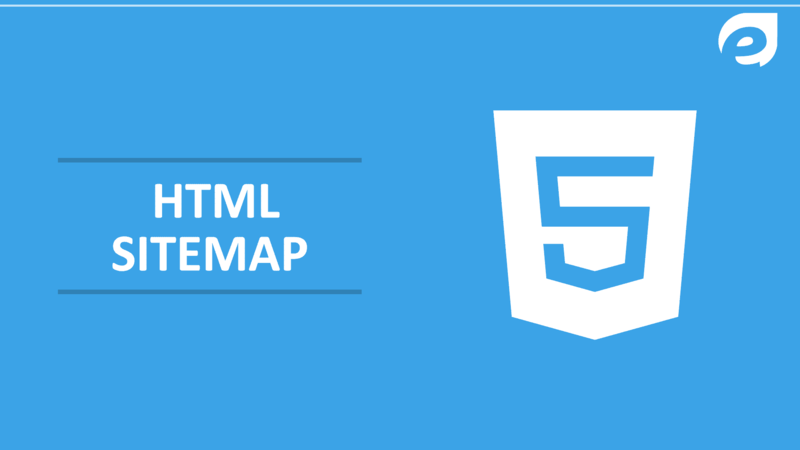 Using sitemap HTML, search engines came to know about every page on the site. These are mostly used for human interaction and understanding the content locations of a web page. They may be included as an additional webpage on the website. It is a list of pages on a website so that users can easily access them. With the help of XML, website owner came to know about all the pages that are existing on their website. It’s an important feature and the advantage is that it will help indexation of a non-HTML content of the website such as Images, Video, PDF, etc. SEO uses a lot of sitemap tools and some of the most useful and important tools are provided by the search engines by themselves. 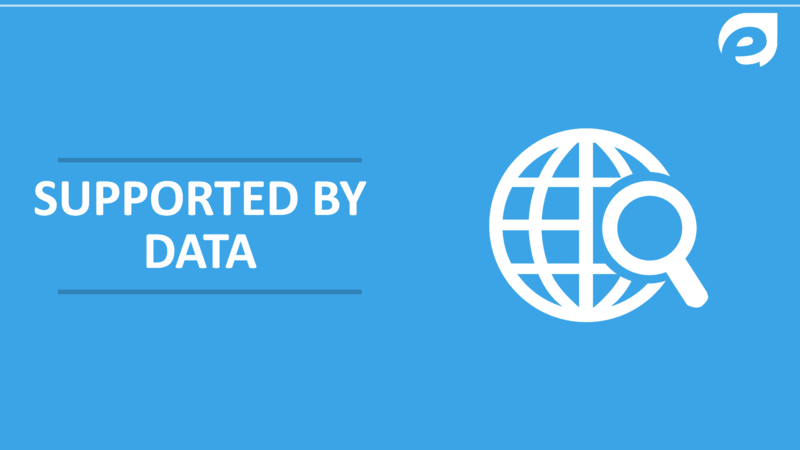 These free resources provide data points and unique opportunities for exchanging information with the engines. 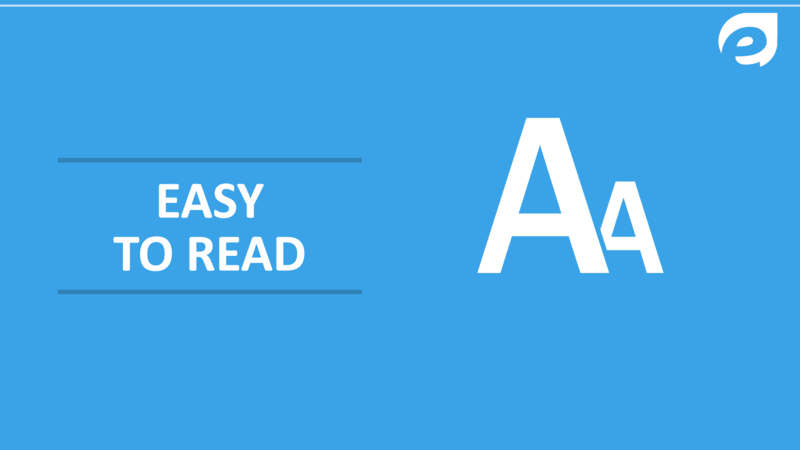 Its main advantage is that it helps search engines to index the pages effectively. It provides the search engine Google with important data regarding the specific news content on a website. 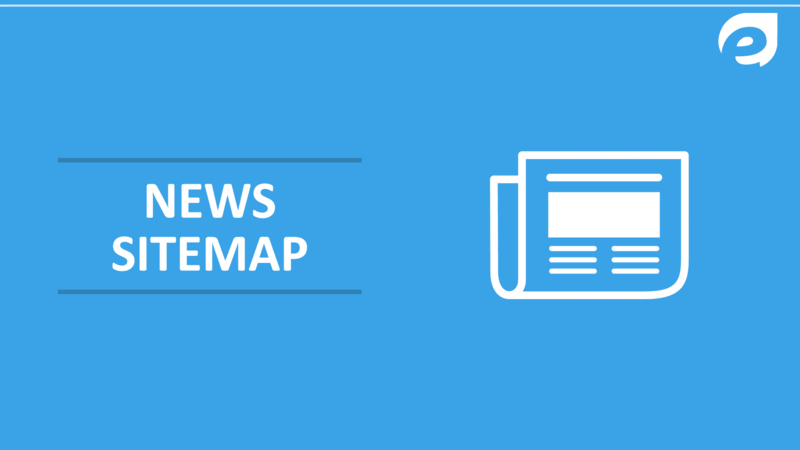 With the help of it, Google News can quickly find the news articles contained on a site. This is a very special type will help search engines to generate fresh newsworthy content. It includes additional metadata about the news content, news source, etc which is its main difference. Users and search engines must be able to understand what is going on each page just by looking at the URL. Everything should be clear. 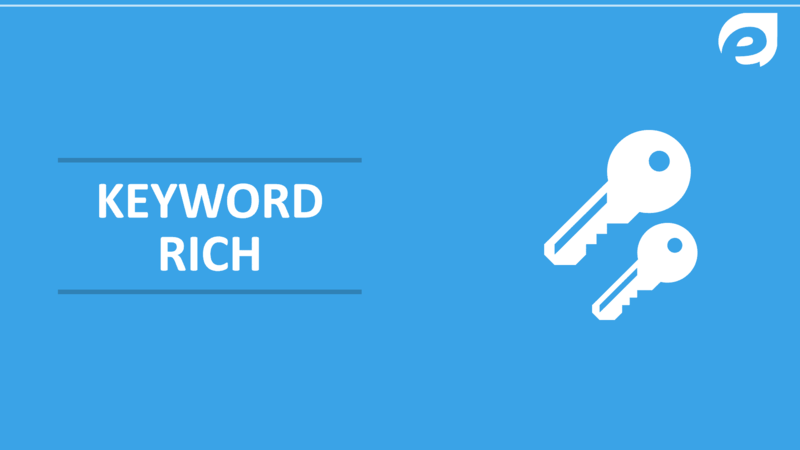 Keywords matter a lot as your target queries should be within URLs. Extending URLs just to include more keywords is a bad idea. There are different ways to create an SEO-friendly URL structure on any site. 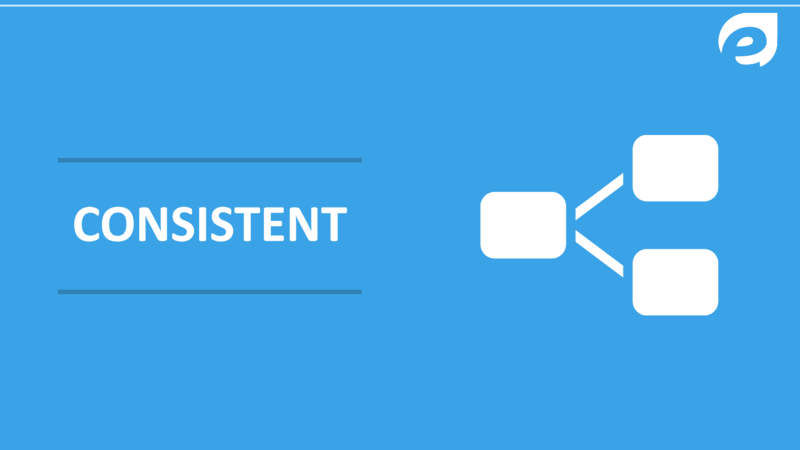 It’s essential that, whatever way you choose to follow, it is applied consistently to the site. Sitemaps also help in classifying your site content. Think ahead when planning your site structure. You have to minimize the number of redirects on your domain, and it’s easier to do this if you don’t require wholesale changes to URLs. 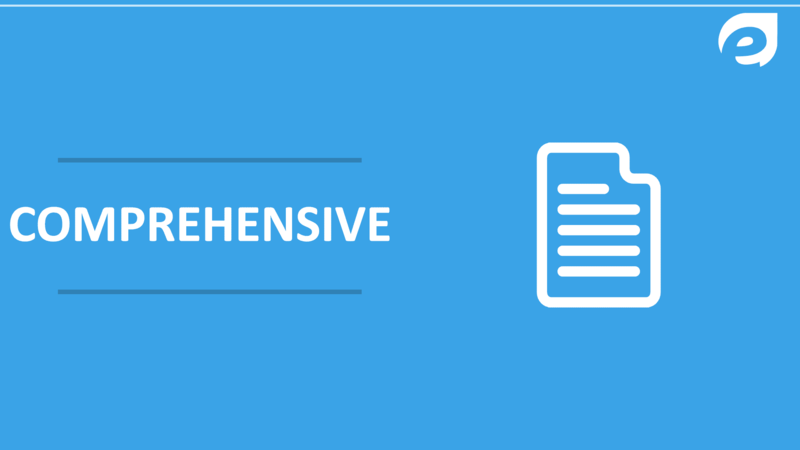 Use the concepts of quality of content ensure you have adequate coverage for all relevant topics. 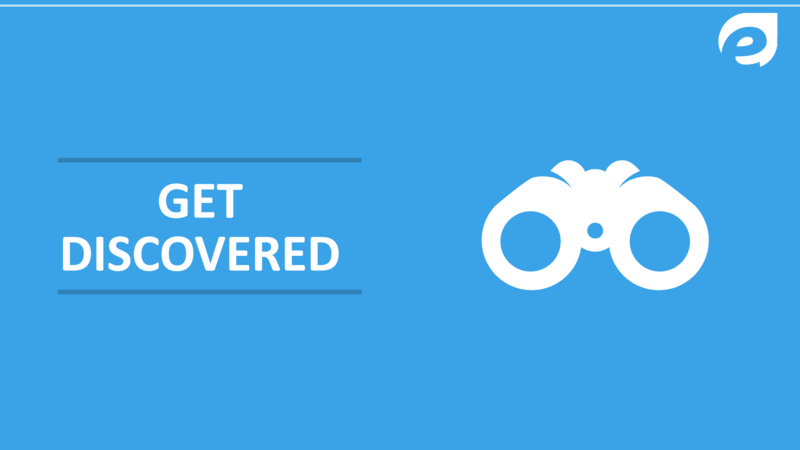 This will maximize your site’s visibility. 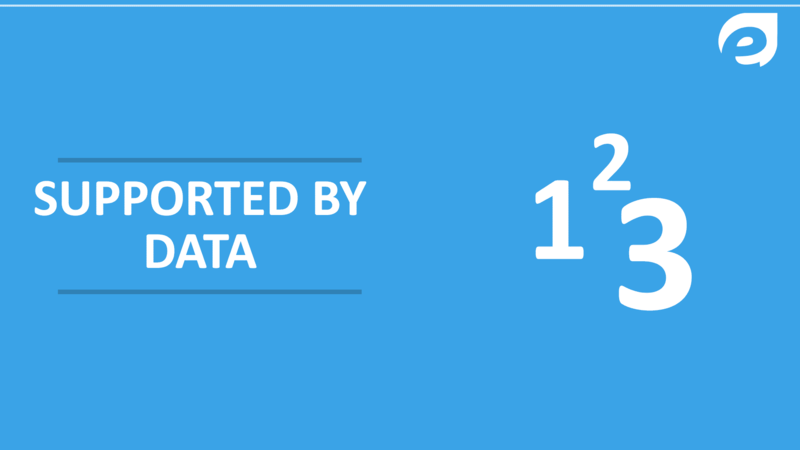 Numbers talk, so make use of search and analytics data to support your case. 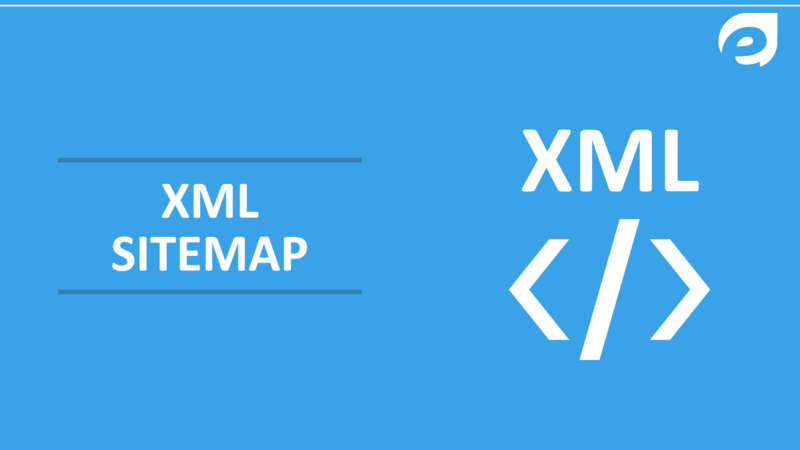 Containing all of the URLs that you want and submit it to search engines, now easily create an XML sitemap. That will ensure all your hard work gets the reward it deserves. It consisted of tags that define pages that should be indexed by search engines. There are different online tools that can help you with the creation/generation of it. 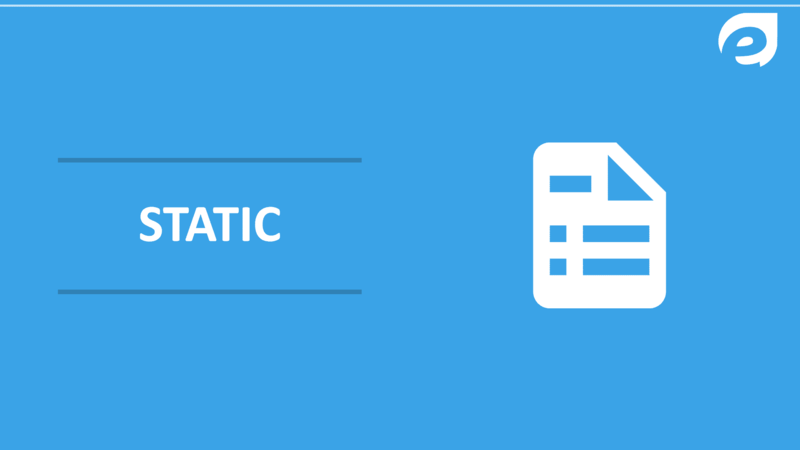 If you are running a WordPress blog or site, the Yoast SEO plugin includes a function for this. In order to start all we need to is to start using the NotePad ++. 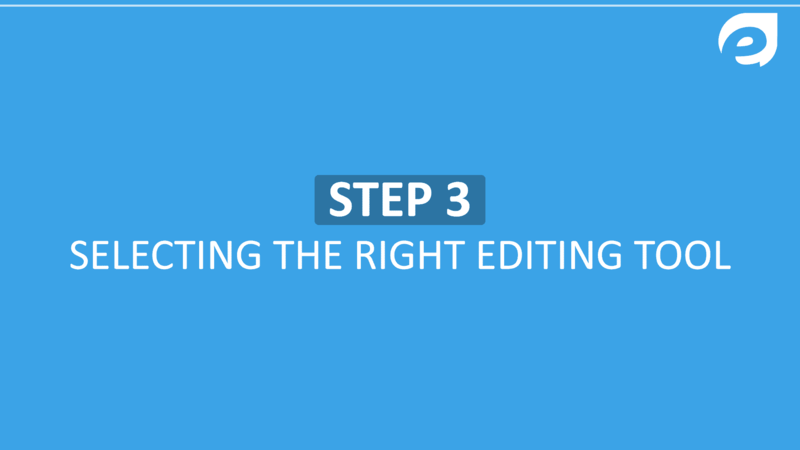 It can be installed on the desktop of our computers and facilitate our life regarding the editing of the sitemap.xml. It is really a user-friendly software. We need to be really meticulous and thorough so we need to make sure that we haven’t deleted by mistake any of the tags that we are processing. For our case study, we have deleted a tag. There are cases where you handle large sites. 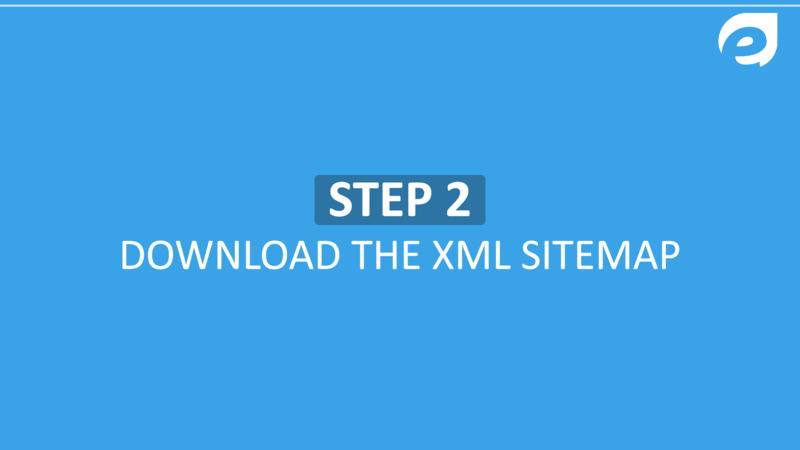 There is one case in which we can automate the process by simply using Notepad++, going to Search > Replace and then just fill in the respective fields and include the language version for your sitemap.xml. 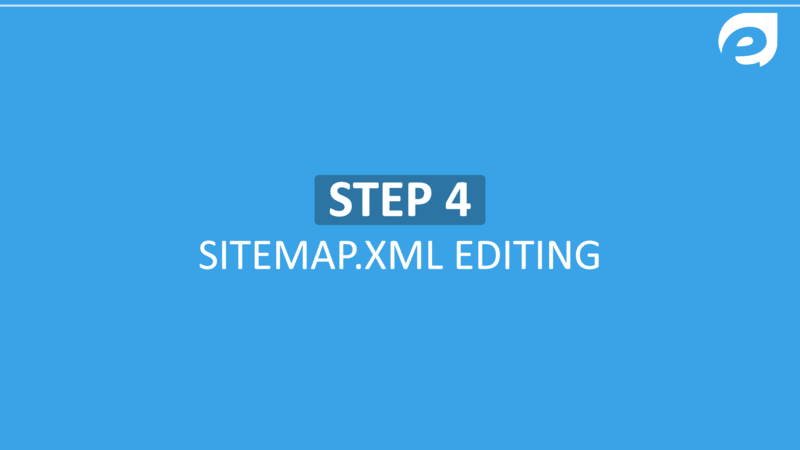 After the editing of the sitemap.xml, next step is the implementation of it in the source code we will have to submit each language version of the website on Google Webmaster Tools. They are very important. 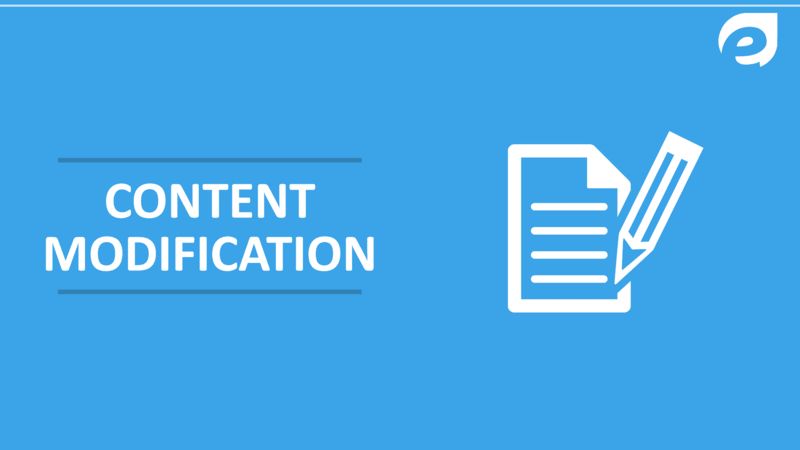 You can maintain higher ranks in the search engines only if you keep modifying content on your site, keeping it fresh and useful to the needs of your visitors. Google will be alerted whenever your site’s content is modified whether you have used a sitemap creator or you manually create it. 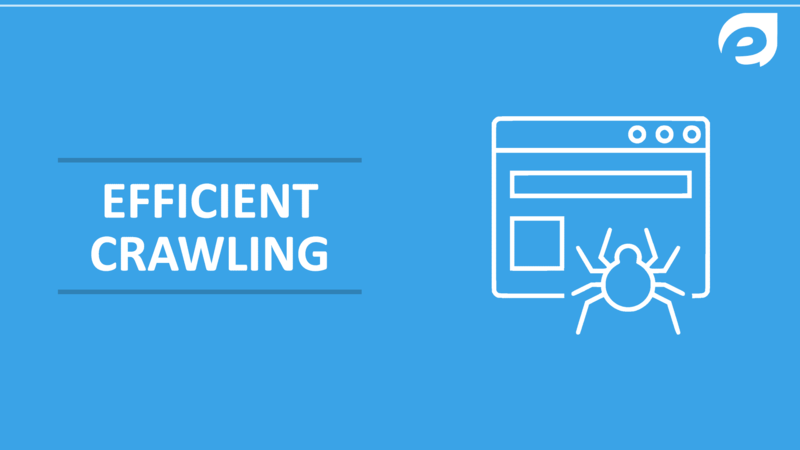 Each and every piece of content on a site must be crawled, which sometimes may take long or never. With this, the website can be efficiently and effectively be crawled. They let you place web pages under categories and prioritized. This means that the pages having your most important and useful content will be crawled and indexed faster as compared with a less priority value. With the help of sitemap creator, you can easily generate it and you will be discovered fast. Some pieces of information should be delivered when still fresh, like news items. 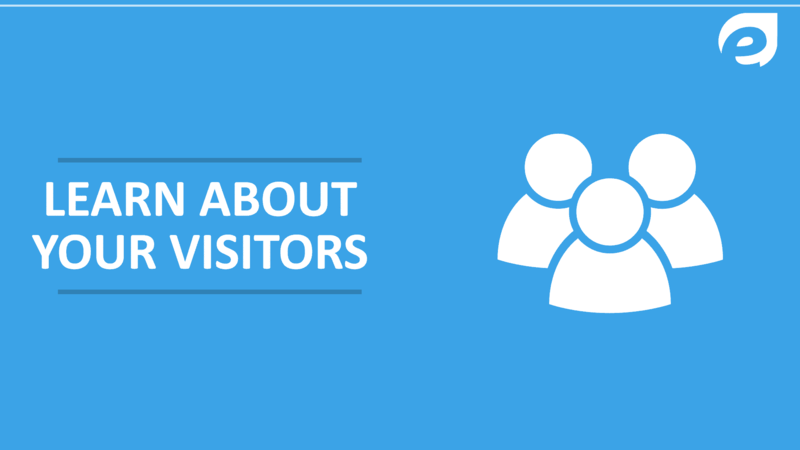 You don’t have to wait and guess when the people are likely to pay your website a visit. You tremendously cut on this time. Submitting your sitemap to Google doesn’t cost a penny is one of the best things in life. Just do it and go for it. 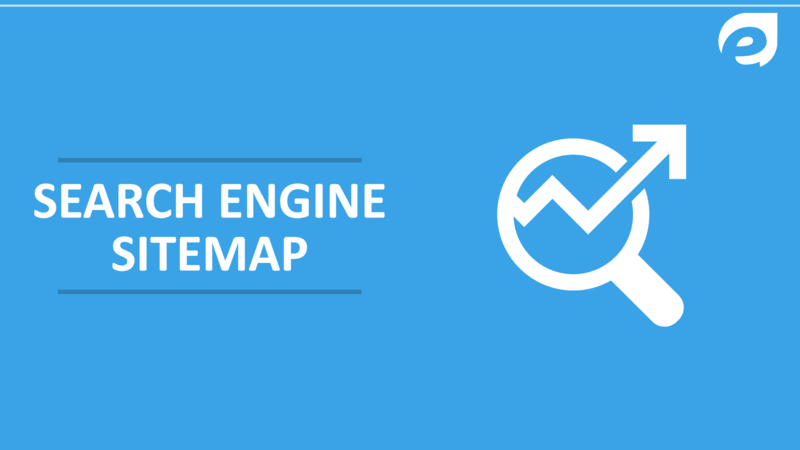 By monitoring your sitemap google reports, You can learn a lot of things. 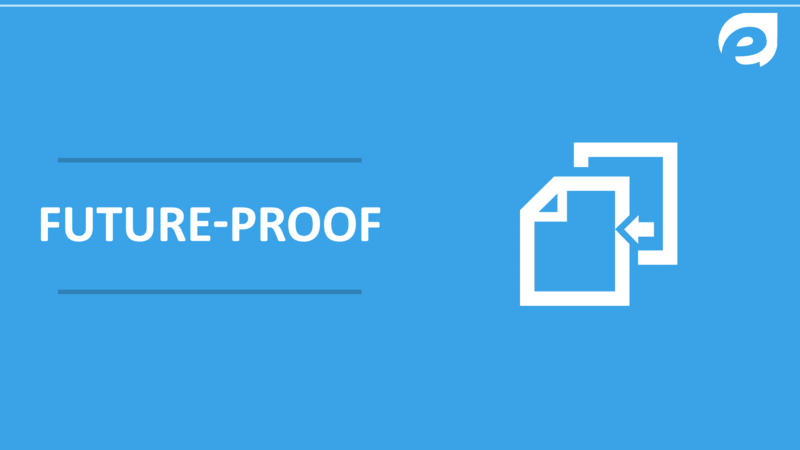 Remove the displayed errors so that you can fix it, traffic sources and even keyword searches. 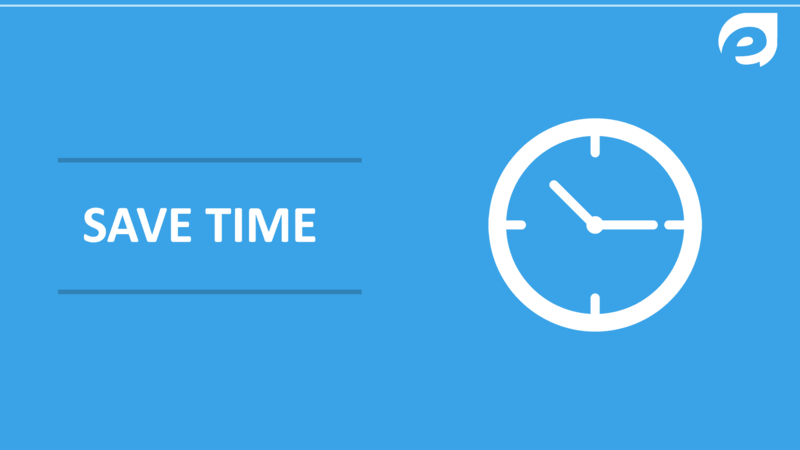 Using this information can help you improve your content and attract more traffic. Their website is very large. Their website uses a lot of rich media content. Quickly shows visitors how to get where they really need to go. It is the structure of a website which is useful for both users and search engines and the purpose is that it will pass the information about the pages on your website to the search engines. The structure of different Sitemap google is different according to the intended use. It is really useful for project planning.